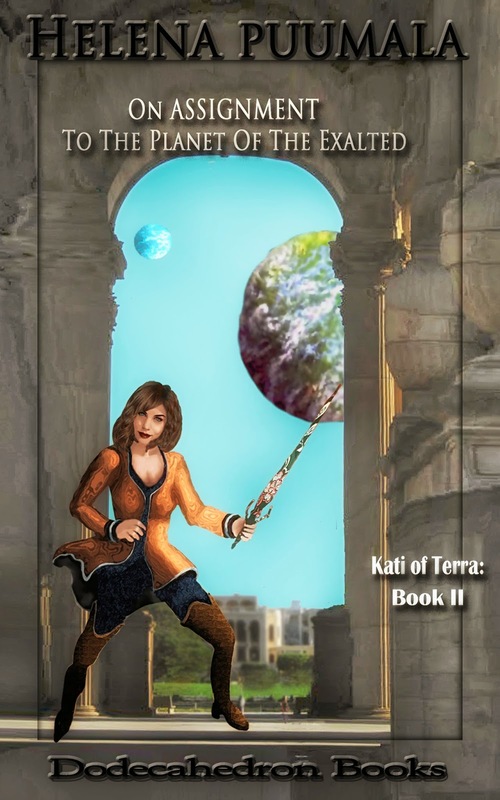 Kati 3 is now available in print, from Amazon. 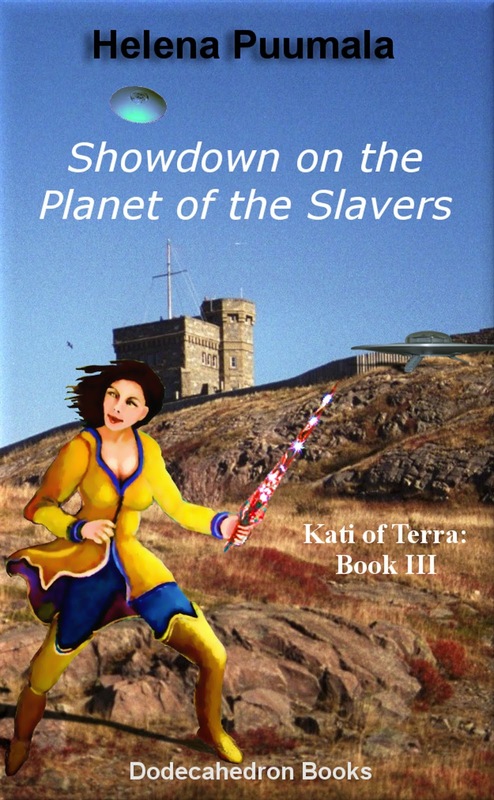 All the Kati of Terra books can now be purchased in ebook or print form. They are also on Amazon's price matching offer, where you get the ebook for 99 cents if you buy the paper book. 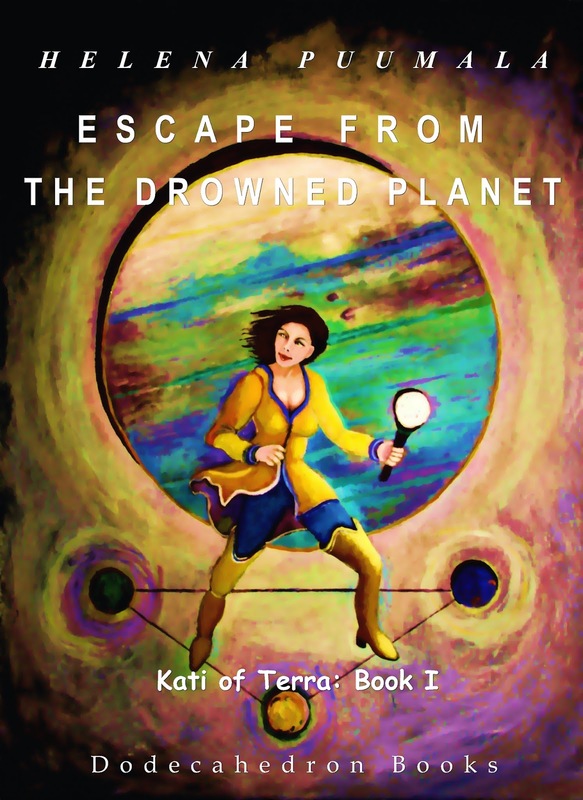 The paper books are about sixteen dollars (it can vary with Amazon promotions, exchange rates, and so on).